A cup of hot drink will blow out the coldness and melt your heart. 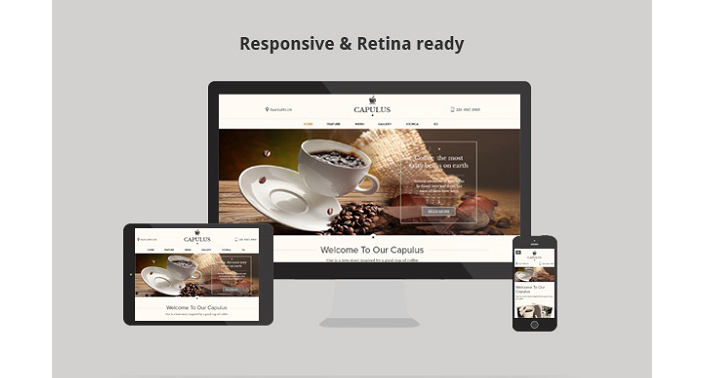 Capulus – Multipurpose Coffee Style Joomla Template is created to do so. Let it blow away your stress and bring you peaceful feelings with soft theme colors and fun effects. 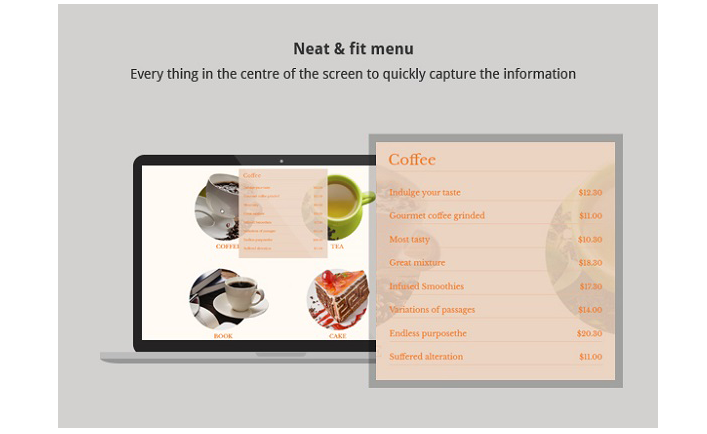 Fully equipped by latest techniques such as Bootstrap, HTML5/CSS3, T3 Framework and Mega Menu extension built-in, Capulus is easy to use and best fit for various tea, bistro, bakery and coffee shops. Moreover, it is integrated with premium Joomla extensions such as Accordion Slider, Revolution Slider and Social buttons with the aim to impress the visitors’ feeling. Your website will look awesome thank to these flexible features. 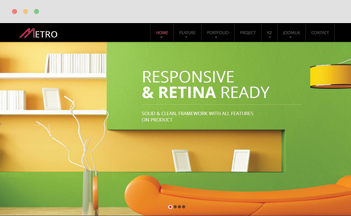 Showing clearly and perfectly in any screen size is one of most critique point in web development nowadays. 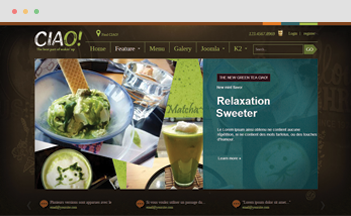 This Coffee Joomla Template is not an exception. 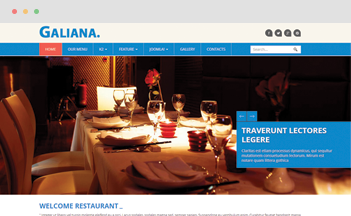 It was designed in mobile-first style, responsive layout grid system with bootstrap3. These features will increase over 17% customer traffic from mobile to tablet. 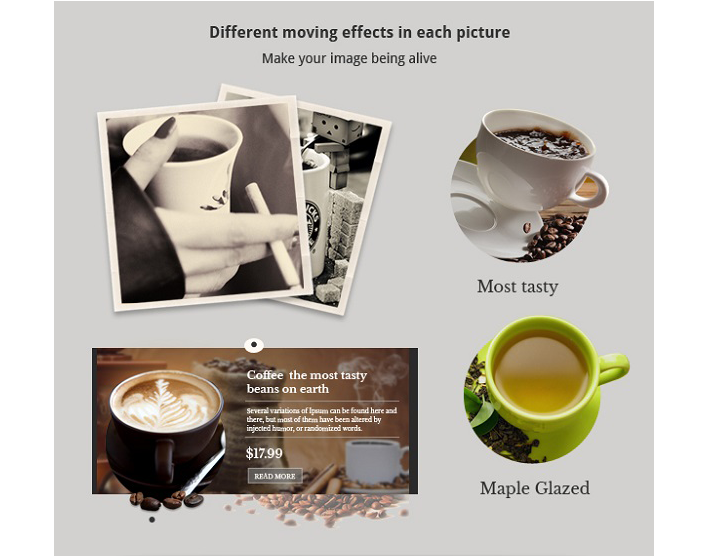 With awesome CSS skill, all images in this Responsive Coffee Joomla Template get a different kind of animation and images in Capulus homepage like have a living. It helps customer feel amazing when get into your website, engage customer to get into your shop. 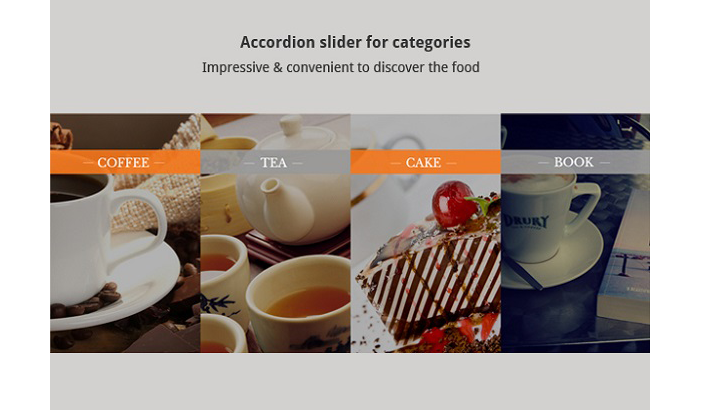 Your service item such as food, coffee in Capulus will be displayed in an accordion slider. All products display in a row, and only when you hover over it, the product detail will show up. 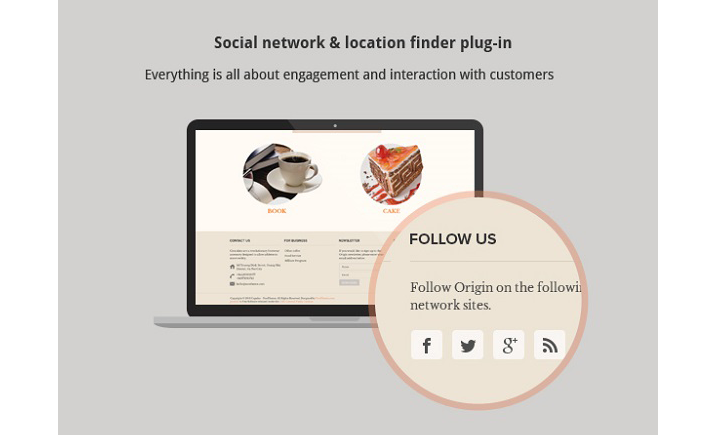 Your products now look really smart showing and help customer have an overview in large amount of product in minutes. A creative idea about menu was applied in Capulus, there is a popup menu which show up all information of product and price in your store. 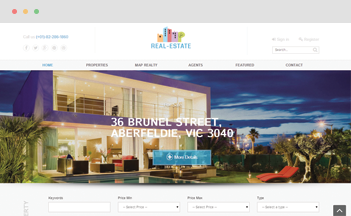 This makes your site shows information quickly and saves time for customers. Revolution slider helps build a catching eye feature images in a beautiful slide. 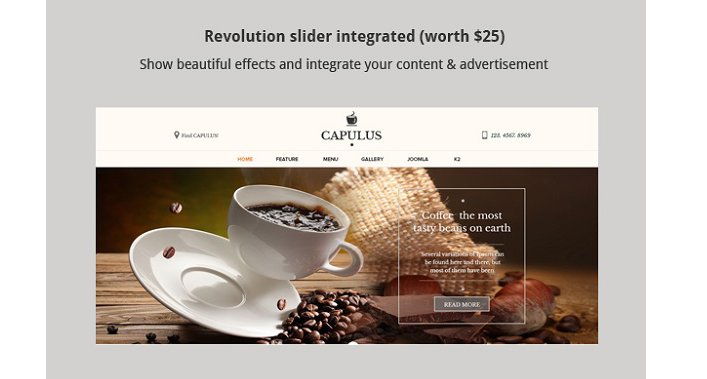 All images in slider are like front of your website, and in Capulus it will be shown perfectly and on intuitive way. 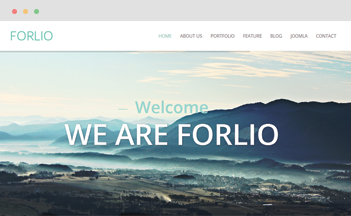 Capulus has fully standard pages such as about us, Login form, 404 and contact form… Clients who choose Capulus to build website don’t have to worry about making supported bonus pages anymore. Social networks are so important to us nowadays, and it’s also an important part in Capulus. All of main social networks are included in Capulus right now, user will be easy to share information about your website.